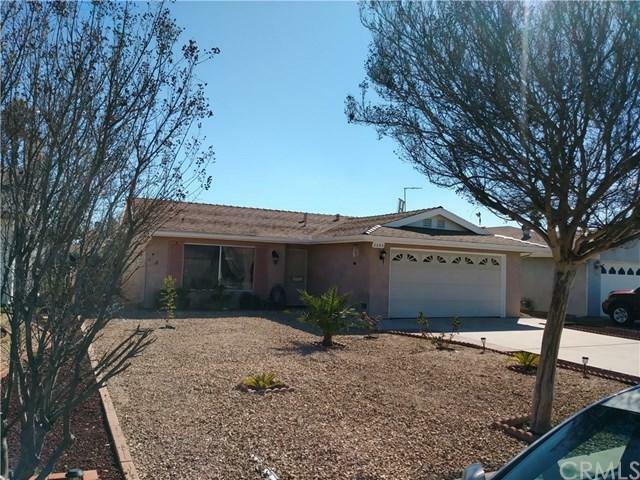 2303 El Grande Street, Hemet, CA 92545 (#300968927) :: Ascent Real Estate, Inc.
Beautiful El Grande Estate Senior community home . 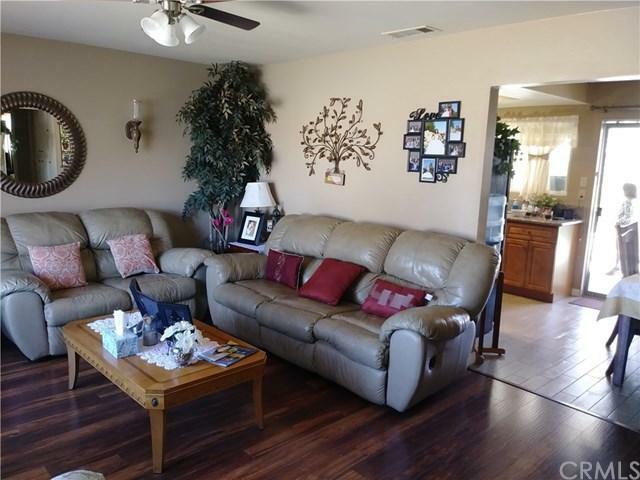 With upgraded kitchen, granite counter tops custom tile floors in kitchen and bathroom. Engineered Wood floor through out. Stainless steel stove. Low association fee Club house amenities, Pool, Jacuzzi and Banquette facilities. Custom trellis around the backyard fence for privacy. Low maintenance front and backyard. Ready to move in a Must see home. 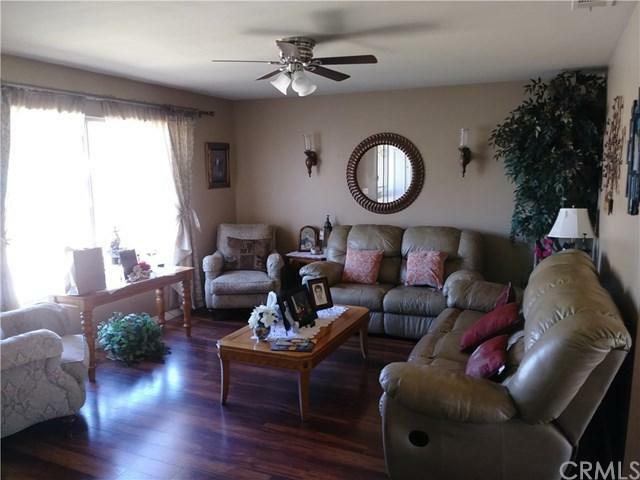 Beautiful El Grande Estate Senior community home . 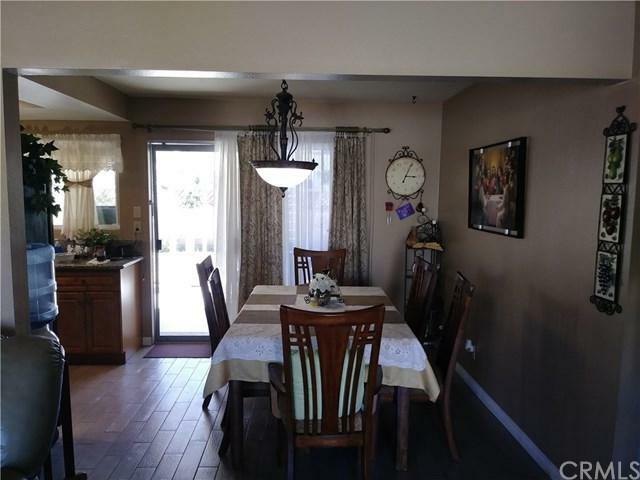 With upgraded kitchen, granite counter tops custom tile floors in kitchen and bathroom. Engineered Wood floor through out. Stainless steel stove. Low association fee Club house amenities, Pool, Jacuzzi and Banquette facilities. Custom trellis around the backyard fence for privacy. Low maintenance front and backyard. Ready to move in a Must see home. Listing provided courtesy of Tierra Prometida Real Estate. Listing information © 2019 San Diego MLS, Inc.